Iron Chef Morimoto takes Japanese food to a new level in this cutting-edge restaurant. Order from the diverse a la carte menu which showcases items created with traditional ingredients and modern cooking techniques. 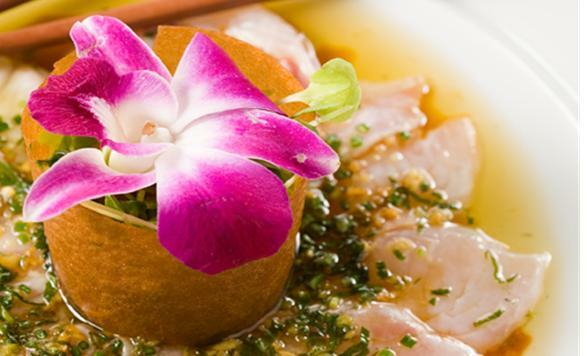 Or if feeling adventurous, opt for the Omakase where the chef will prepare a custom-designed meal.